We live in a world with a lot of hustle and bustle. There are so many opinions out there how you should be or act. Personally I often even forget what I really want because I can’t hear my inner voice anymore. So I came to a point when I decided to try to hear myself again. To hear my body, to recognize what it wants and to treat my fellows and environment as good as I possibly can. And finally, to accept myself in the way I am. 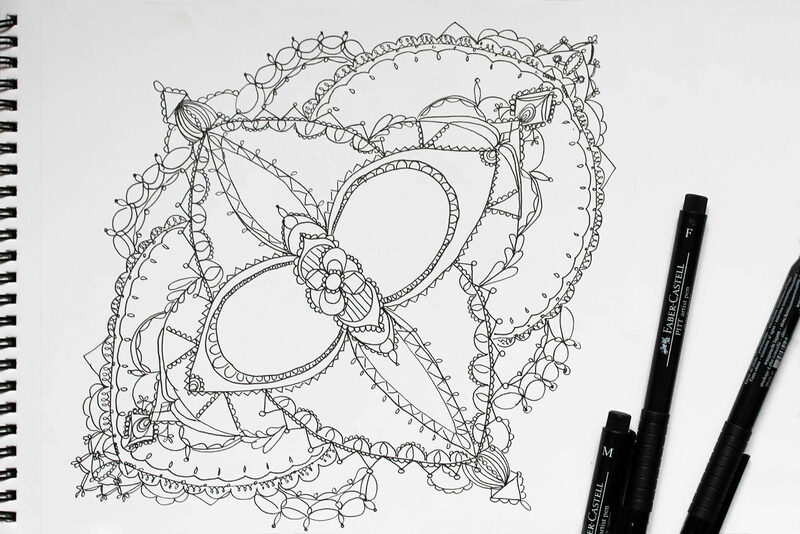 The way I managed that – to hear my inner voice again and to build strong opinions for myself – was through drawing mandalas. I do that for a while now: Taking my time consciously, thinking about myself and meditating. It’s calming and through the process of painting you are able to fully concentrate on yourself. I sit down, try to feel my body from head to toe. I Breathe. 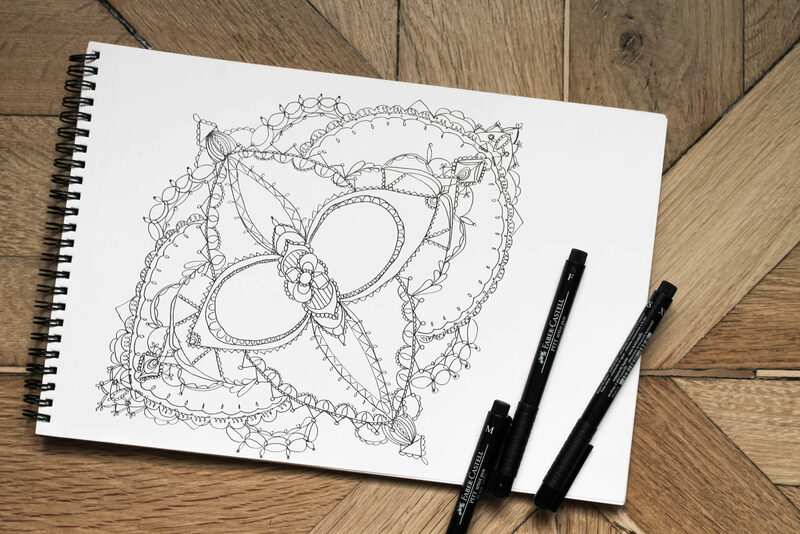 I Close my eyes and imagine a mandala. Then I open my eyes again and start to draw: From the outside to the inside. I don’t think. There is no right or wrong, there is just me. I draw until I think it’s done. I feel concious now, I’m able to appreciate the day and my environment again.